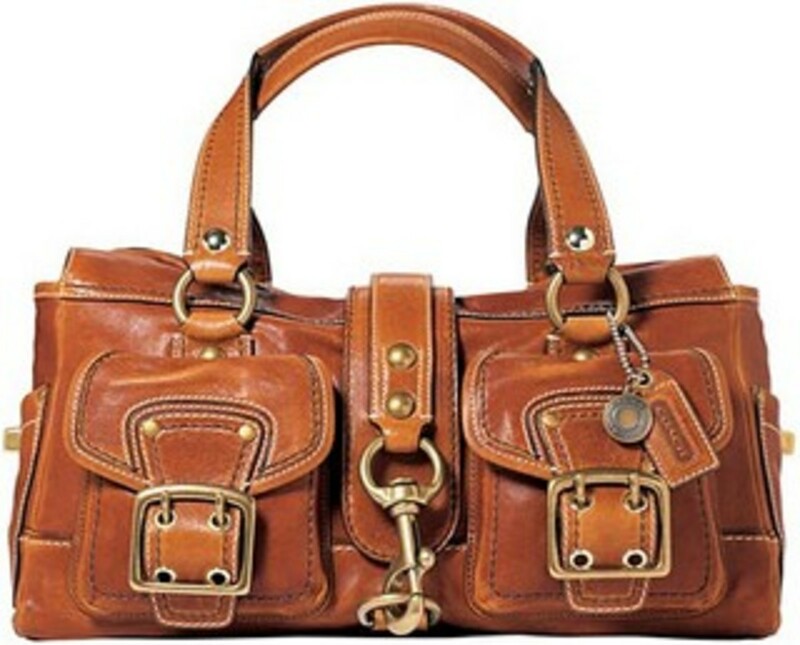 Coach is a popular, affordable mid-range designer handbag brand. The Coach factory outlet store is a good place to pick up affordable Coach items to satisfy your shopping urges. Most of the bags in the outlet are factory outlet bags manufactured for the outlet store; the rest are regular Coach bags that are from last season or less popular designs. Would you like to know the difference? Keep reading and you will be a smarter Coach outlet shopper. The video below shows three differences between the bags: The bag number for the factory bag contains an "F," the factory bag has a different logo tag, and the regular Coach bag comes with a dust bag inside. Why are Coach handbags cuter at the regular store versus the outlet? This is a question that I asked myself a few years ago when I first started loving handbags. The regular store has handbags that are so colorful and cute, while the outlet's bags are just okay. 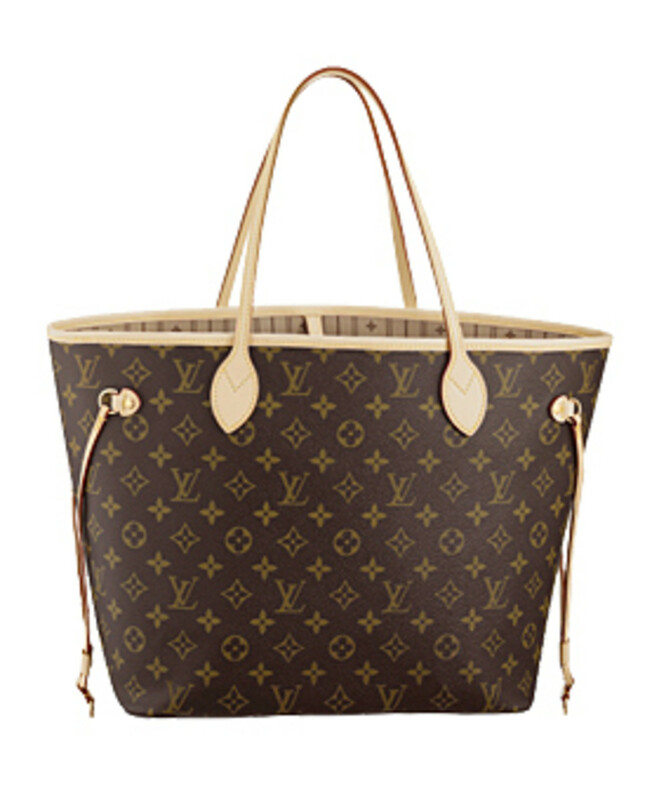 Many handbags are specifically made for the outlet and never get to the regular store. However, if you look around more carefully, you will notice the outlet store also has discounted items that are from the regular stores. How to tell the difference? There are several ways in which you can tell the difference between the two. First, the regular Coach handbags have a different model number on the price tag than the outlet handbags, which have an "F" in the number (see first video for more details). Also if the handbag has a dust bag inside (either white or brown, depending on the colors of your bag), that is a reliable sign that this particular bag was from the regular store. 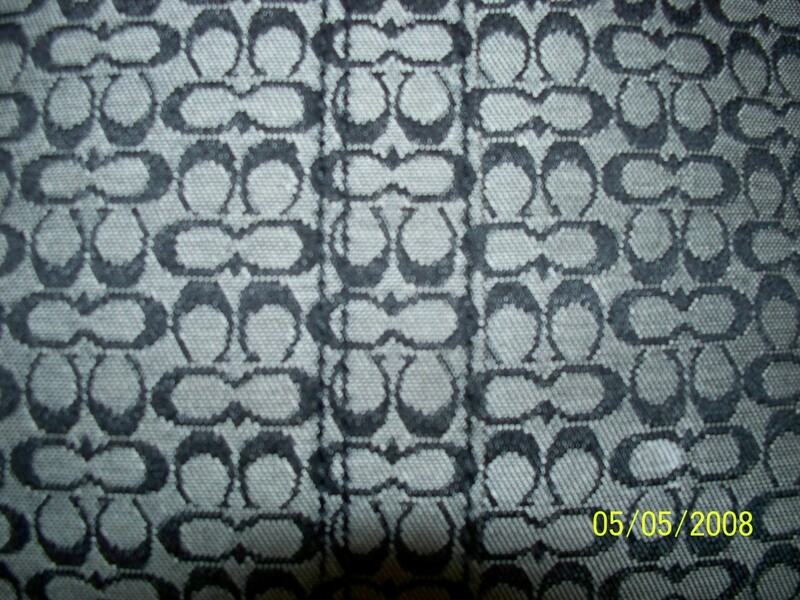 Another clue lies in the Coach logo on the price tags. 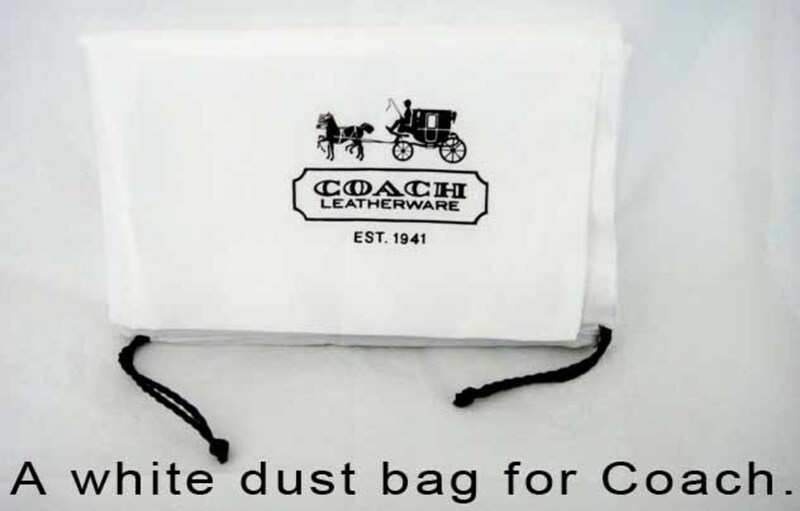 For the outlet bags, it has just the word Coach, whereas the logo on regular bags has a picture of a coach and driver as well. See below picture for the difference. Will I be able to find all the regular Coach store styles at the outlet? Probably no. The outlet only has a limited selection of items from the regular store; the majority of the items in the store are specifically made for the outlet. If you really want to get those styles from the regular store at a cheaper price, you will have to go to Macy's to find them at maybe a 20% discount from the retail price. What discount should I expect at the outlet store? 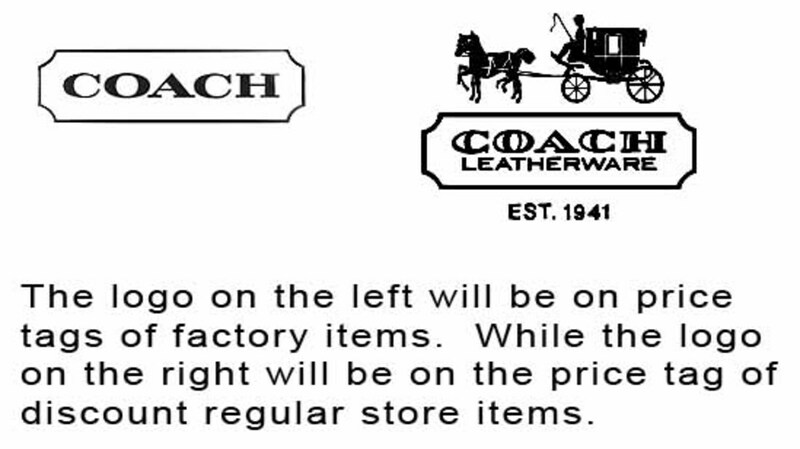 The Coach factory outlet store usually has another percentage discount on top of the marked down-price. There are plenty of times that they have 30% off instead of the usual 20%. So, you should always buy when that the items are marked down 30% versus 20%, to save additional money. You can sign up for email notifications at checkout so you will know ahead of time when to go. 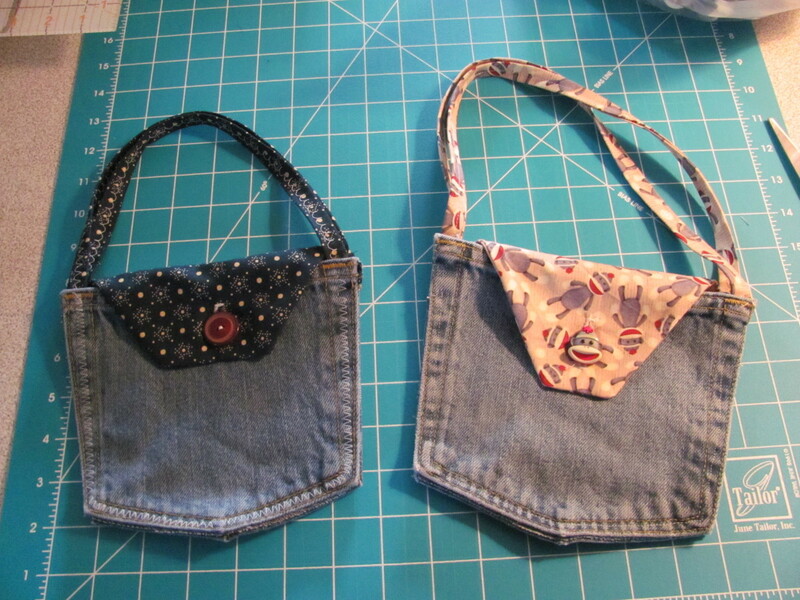 There are limits on how many bags of the same style you can buy. Some people like to buy three or more of the same style, but they may run into a limit the store has set. If you are buying for many different people, you have to go with several other people, because the limit is per person. Other than handbags, there are other items available in the outlet. 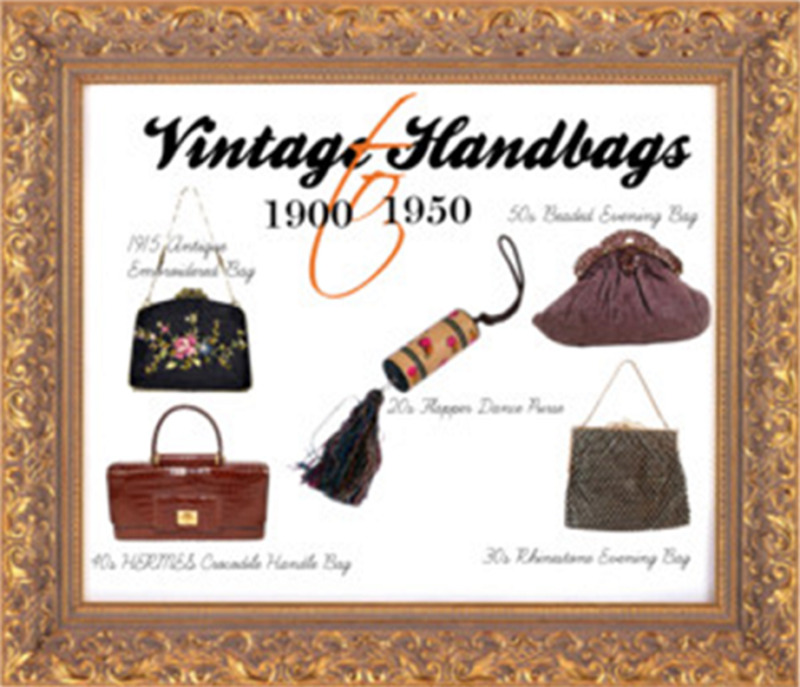 They have wallets, sunglasses, wristlets, coin purses, shoes and scarves. These items are a lot cheaper than at the regular Coach store. Just recently, I bought a Coach wallet (it was from the regular store) for more than 50% off the retail price. How to find the location of the Coach factory outlet nearest to you? This is really easy. Just go to the Coach website and click on "Store Locator." Then click on "Show Me Coach Factory Stores." Then, type in the zip code and the miles that you are willing to travel. Unfortunately, Coach factory outlets are only available in the United States. Okay, guys and girls, happy shopping. 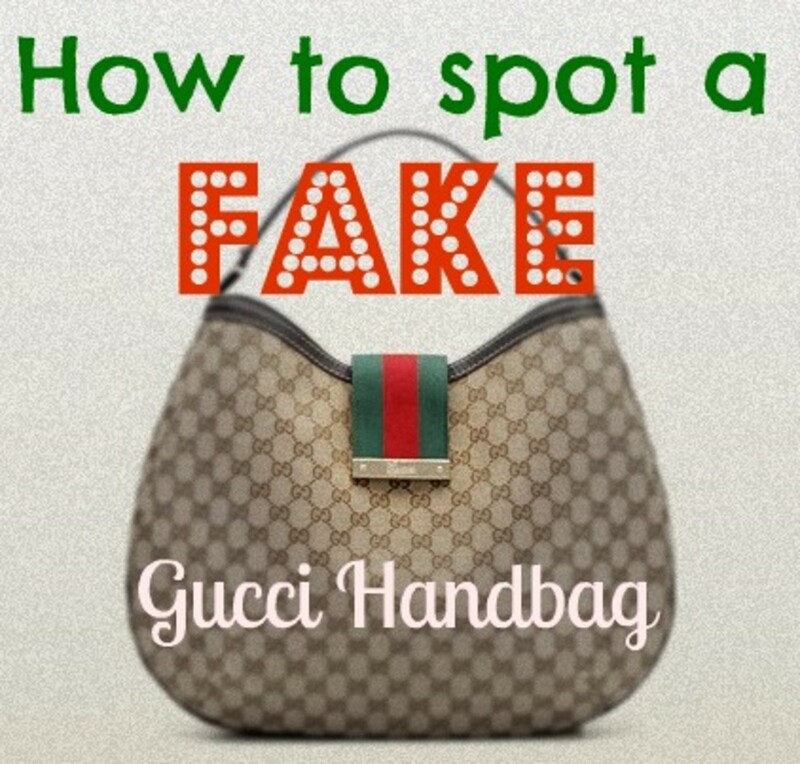 You can also call a number you can Google and read the serial number to the person there, and they can tell you if it's a "real" Coach bag and not a knockoff. I have been pretty lucky in finding Coach bags from the main store in the outlet locations. So far I have gotten two in the last year, and I love them. I bought 2 coach bags from an outlet for the first time this past weekend. I usually shop at a coach boutique and I also shop online. Although the prices are great at the outlet, I prefer the atmosphere of the coach boutique, the staff are calmer, more knowledgeable and you do not have 6 different people coming up to try to sell you on every purse you are looking at. The Coach Boutiques have superior customer service, including a Thank You card from the sales person. Even though I love my 2 bags, I would have been more satisfied to pay the exact same amount and just get 1 purse at the coach boutique. Was just at the new factory outlet in halton hills Ontario. I had a little issue with the pricing of the fabric bags. Usually in store they are 298 but at the outlet they were marked as 328, hmmm. Because of my previous purchases at the full priced coach I get a 25% off card pretty frequently. With all the lineups and lack of knowledgable staff. The 10 dollar difference is not worth the hassles of the "outlets"
I purchased a real coach bag, retail $385, for $148 at the coach outlet store. I guess it was my luck day. I looked at the Coach bags in Macys and they do not have the large selection that the outlet has, so I prefer the outlet for the variety and sales. A purse is a purse. Nice article- i also buy from both Coach and Coach Factory,it depends on the look of the purse and usually you can get a coupon code for the regular Coach website.